Whether you’re out at work, moving home, have a wedding to attend, don’t have the time for daily walks, your dog has too much energy, you are shopping, decorating or just treating yourself to a much needed Spa day do not feel guilty! We will give you peace of mind knowing that your dog will be happy and safe with caring, experienced Dog handlers in an environment that is perfect for your best friend. All day supervision is with our dog loving team in our large indoor space. Rubber flooring throughout the Daycare facility ensures that all muscles and joints are also loved and taken care of. Due to our unique location of Barka Lounge this also gives our guests the benefit of acres of countryside to get some fresh air and stretch their legs. Dogs love mental and physical exercise and being part of a group keeps their tails wagging. Young dogs find this extremely educational and socialising with other dogs is invaluable for your pup to develop into a calm and happy adult. You can drop your dogs off in the morning and pick a happy tired and relaxed dog up on the way home from work. 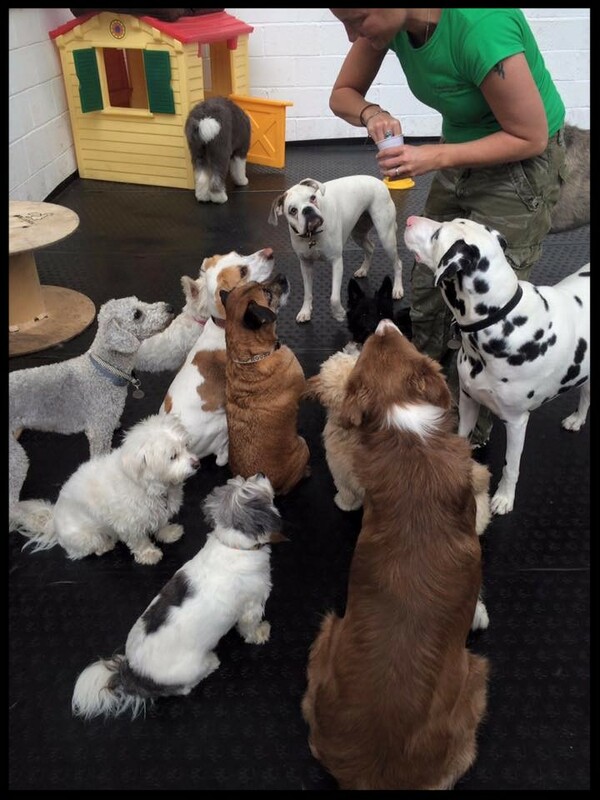 The Barka Lounge experience is all about having fun, which in turn will help reduce separation anxiety & stress whilst providing mental and physical exercise and important socialisation with other dogs. Barka Lounge is about mental stimulation for your dog, which if lacking can be the cause of a lot of undesirable behaviors especially in the working breeds who have been bred to be highly intelligent. If this intelligence is not channeled effectively this can lead to destruction of your furniture when you’re not at home. All of our interaction and training is based entirely on positive training methods. Rewards based using treats and praise. 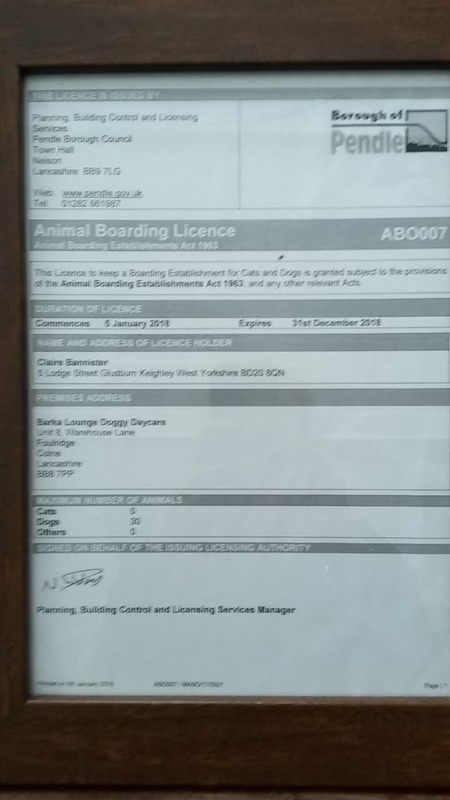 Here at Barka Lounge we abhor any dominance based training, which has been proven to show only short term behaviour changes, and can lead to a depressed and withdrawn dog in the long run. We have lots of interactive activities to stimulate your Dog. To provide a welcoming first class Dedicated Outstanding Generous place for hip hounds to hang…full of wonderful happy memories. We care passionately about what we do. We are enthusiastic – life’s too short not to enjoy each moment! We enjoy Customer Service - a little smile makes a big difference. Our success is based on effective teamwork, based on clear communication. We are open with our Customers and we listen, encourage and welcome positive ideas from everywhere to help our business grow. Without honesty we don’t have anything. Everything and everyone in our business demonstrates honesty and respect, always. All your Customer Information is never shared with 3rd parties. We always adhere to any grooming, dietary or medical requirements agreed with the Customer. On your dog’s first day a member of staff will always be close to your dog for re assurance and comfort as we introduce him or her to their chosen play group.